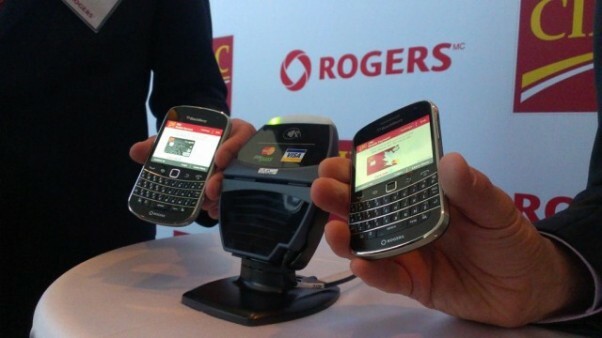 Canadian telecom giant Rogers Communications has announced the certification of its suretap service for the Android and BlackBerry 10 operating systems. A report from engadget reveals that certification of the new suretap solution will enable issuers like banks, loyalty and reward programs to forge mobile payment solutions for both Android and BlackBerry 10 devices by utilizing the secure SIM card housed in NFC-enabled devices. Rogers’ suretap service is accepted at thousands of MasterCard PayPass and Visa payWave contactless terminals across Canada. Inclusion of the Android is a major step forward for Rogers and suretap, as the mobile OS currently holds the largest share of smart phone shipments in Canada. Suretap launched last year and marked the first mobile payment solution in Canada to utilize the secure SIM card in NFC-enabled devices. Since its launch, tens of thousands of suretap SIM cards have been added to the market while the number of suretap mobile payment-ready devices in the country is estimated to be in the hundreds of thousands.